What Coverages Should I Ask About When Getting Cyber Insurance For My Business? 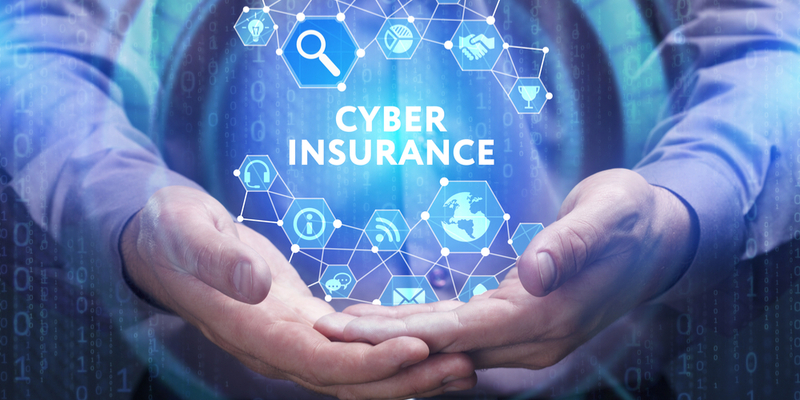 Cyber insurance has quickly become an essential coverage for many businesses, but it remains a relatively new insurance offering. Because it’s new, policies don’t always offer a uniform set of protections and business owners don’t always know what protections are available. If you want to protect your Vermont business with a cyber liability insurance, here are a few specific coverages you may want to ask your insurance agent about. When Getting Cyber Insurance For My Vermont Business, What Coverages Should I Ask About? Aptly named, retroactive coverage generally extends protection back to events that have already occurred but remain undiscovered. It usually won’t cover incidents that your business already knows about, but ones that you don’t know about may be covered by this protection. Because online hacks and data breaches sometimes aren’t discovered immediately when they occur, this can be an especially important protection. To give your business as much protection as you can, ask your insurance agent to look for a policy that has a generous amount of retroactive coverage. Most policies that offer this option have an effective date that determines how far back coverage extends, but you may be able to find one with a retroactive date that was a while ago. Online attacks may be the most cyber risk that people think about most, but it’s not the only risk that storing digital data presents. Data loss is a real threat, and it can occur without any intentionally nefarious interference. It can occur when an employee leaves a laptop at a coffee shop, loses a thumb drive while flying or forgets a smartphone in a hotel room. 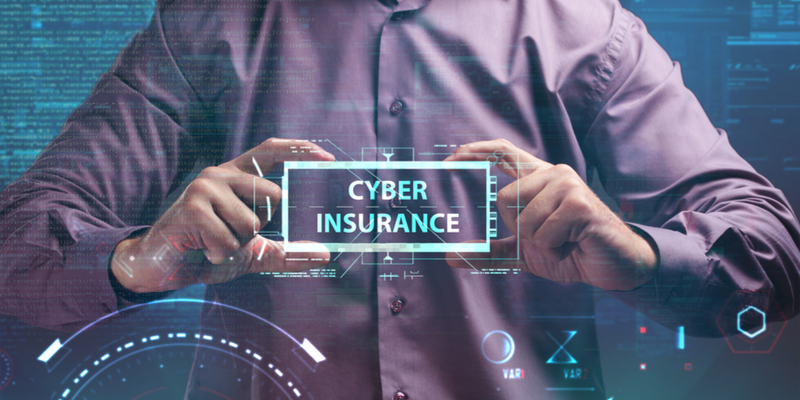 Lots of cyber liability insurance policies now include at least some coverage for data loss incidents. You’ll probably want to make sure the policy that your business purchases has this form of coverage. Businesses that store or share data in the cloud entrust their cloud service providers with sensitive information. Should a vendor that your business uses compromise data in a breach, your business might be able to see compensation from the vendor. Others, however, may also seek compensation from your business. To help protect your business against potential incidents like these, try to find a cyber liability insurance policy that has robust coverage for vendors’ mistakes. An agent who specializes in this type of insurance will be able to help you explore exactly what options are available for this type of coverage. Network security normally addresses those more malignant threats that businesses are exposed to. Coverage for network security threats might safeguard your business against a range of potential online threats. Depending on a policy’s specific protections, the range of covered incidents might include traditional, DDOS and ransomware attacks, along with other events. You’ll, of course, likely want this protection for your business. An insurance agent can help you decide how high the limits for your policy's network security coverage should be. Most general liability insurance policies offer protection against slander, libel and false advertising. Not all general liability policies have been updated to include statements made online, however, which can leave businesses exposed to risk if they’re named in a suit that’s based on content posted online. If your business’ general liability policy doesn’t offer slander, libel and false advertising protection for online-published statements, some cyber insurance policies do under a media liability section. Talk with a Vermont agent who specializes in cyber policies to find one that has this protection. To speak with an independent insurance agent who’s in Vermont and knows cyber insurance, contact T.S. Peck Insurance. Our team keeps abreast of the changes in this type of insurance so that they can provide you with the most current knowledge and make informed policy recommendations based on your business’ particular needs.